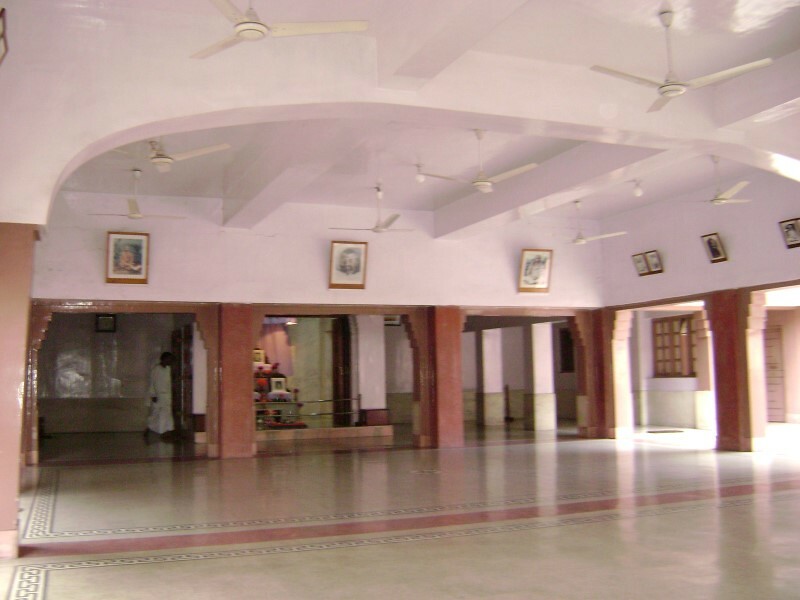 The centre was started in 1920 and made a branch of the Mission in 1927. 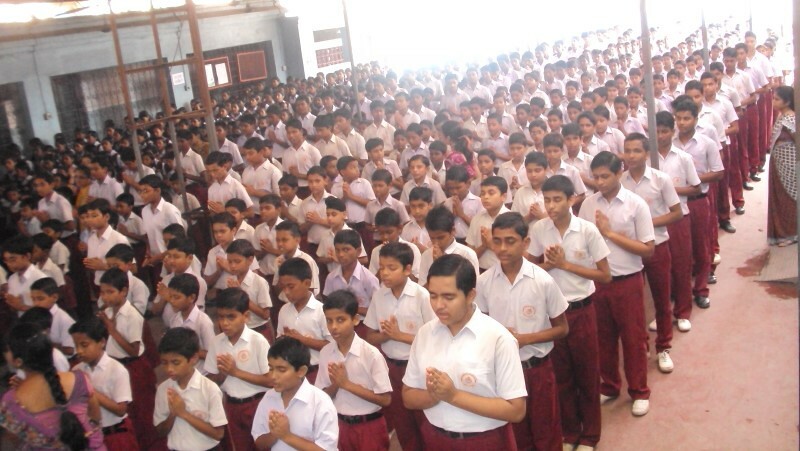 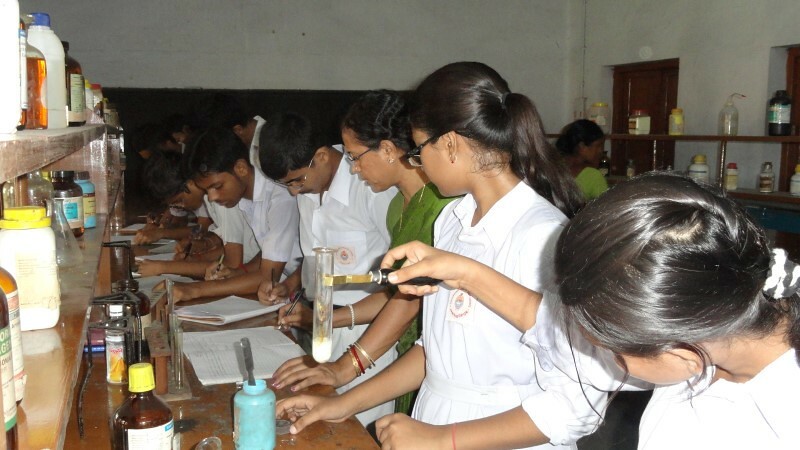 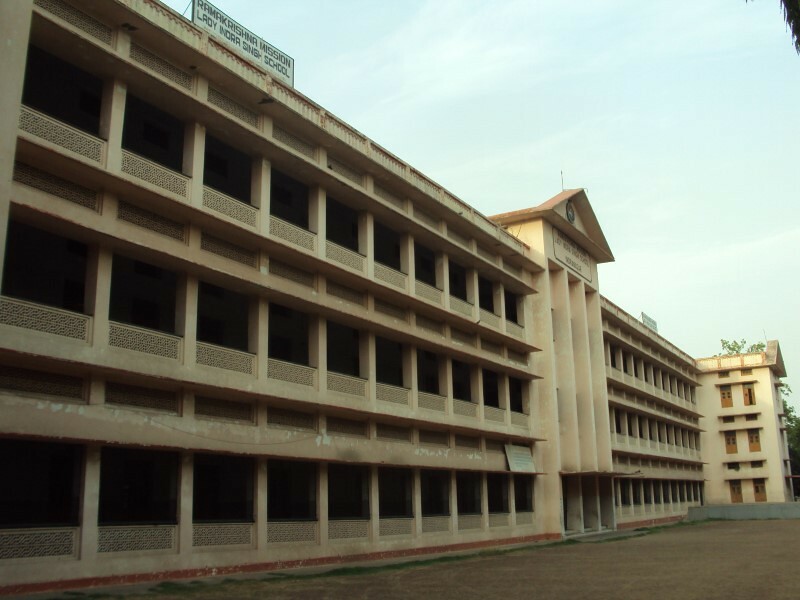 One higher secondary school with 1484 boys and 1057 girls. 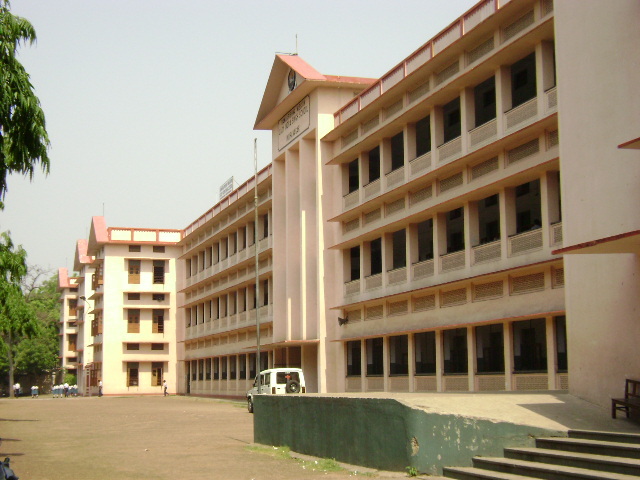 Five high schools with 1908 students. 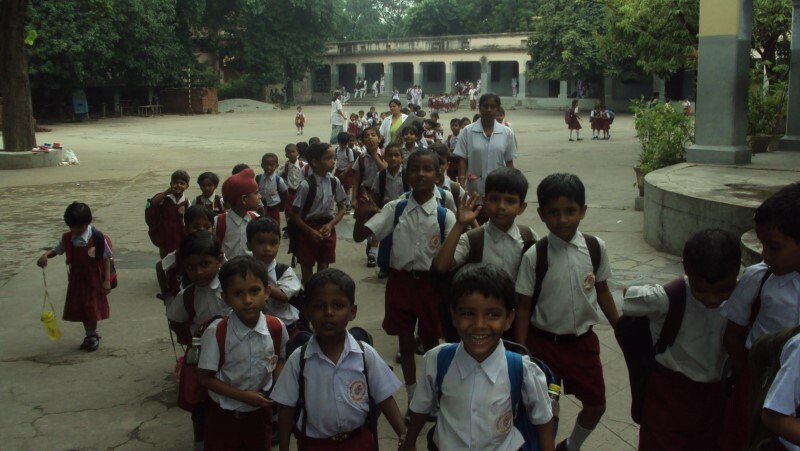 Two of these schools are for boys, two for girls, and one for both in separate shifts. 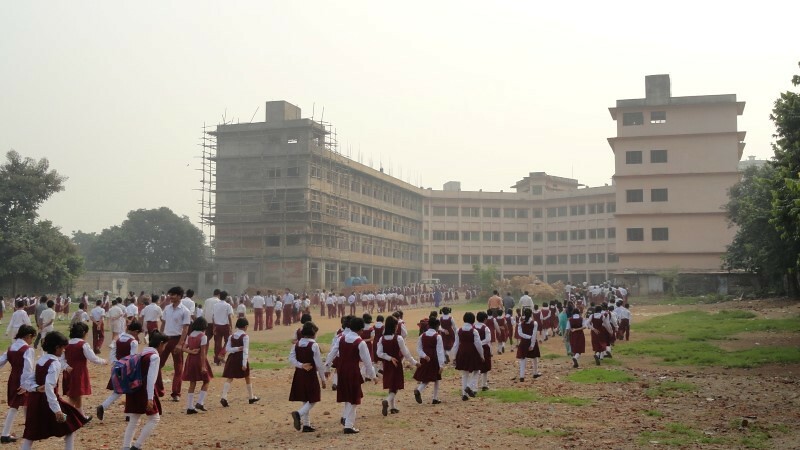 Five English-medium high schools with 3804 students. 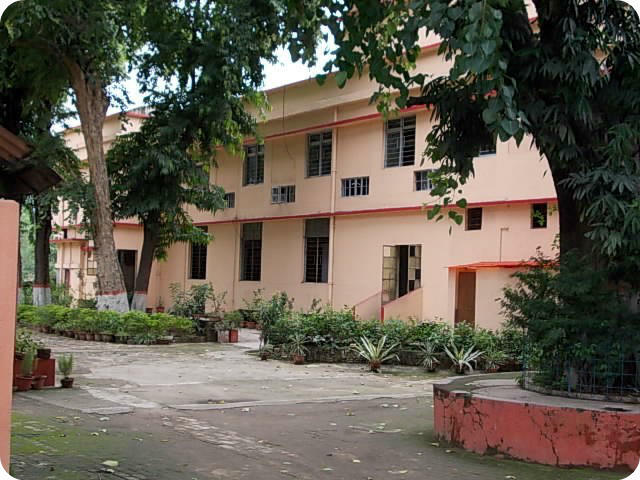 Four middle schools with 1939 students. 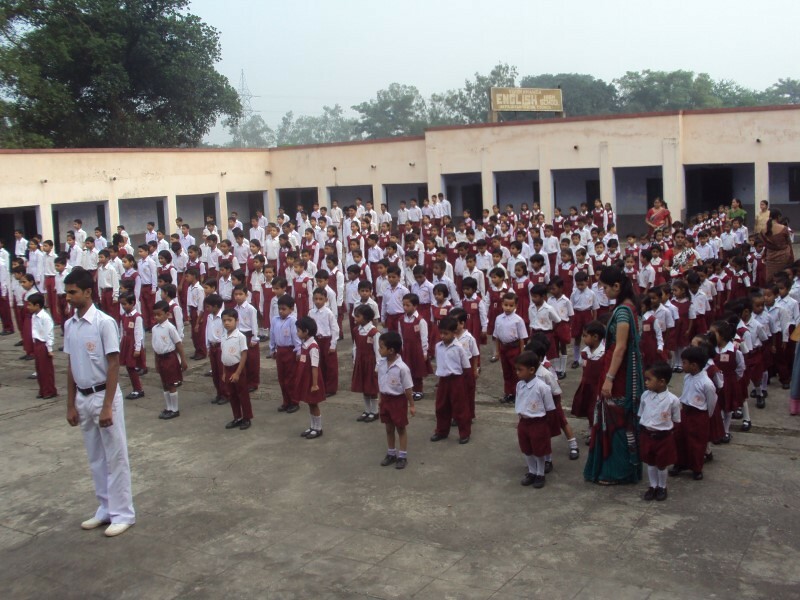 One upper primary school with 64 boys and 42 girls. 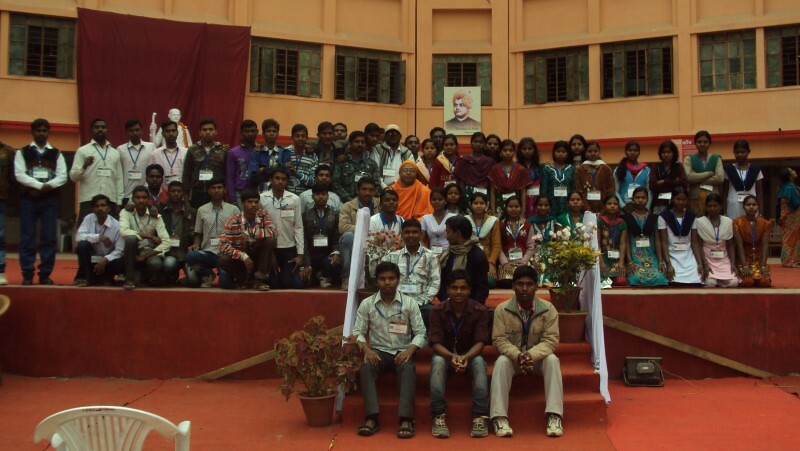 Vocational training: Conducted advanced certificate course in computers for 80 rural youths and trained 34 tribal boys and girls in typewriting. 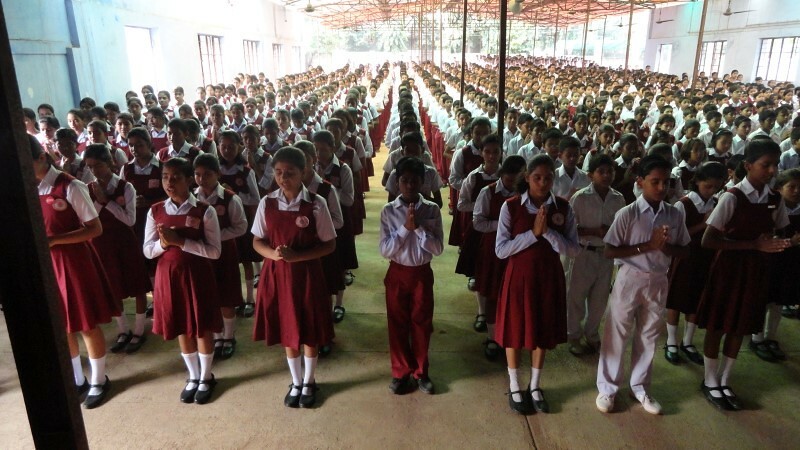 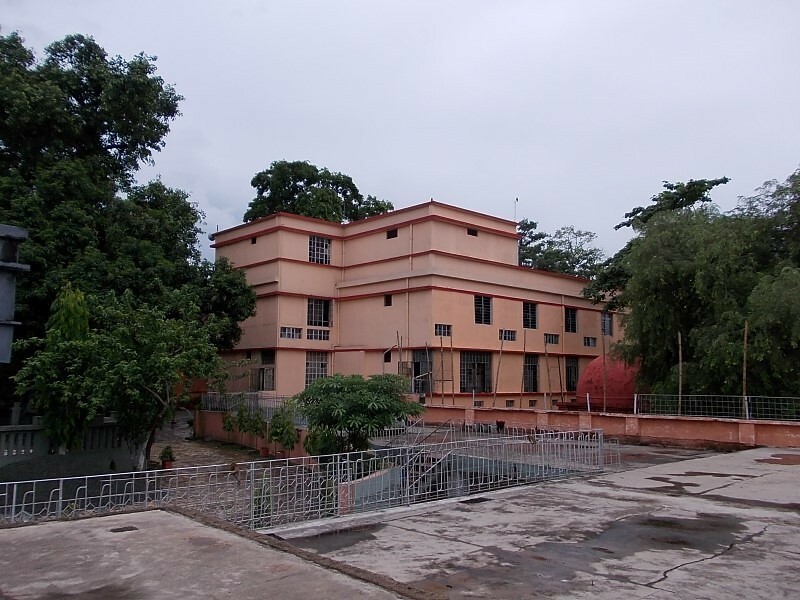 A free non-formal school with 233 children; and a centre of National Institute of Open School with 43 students. 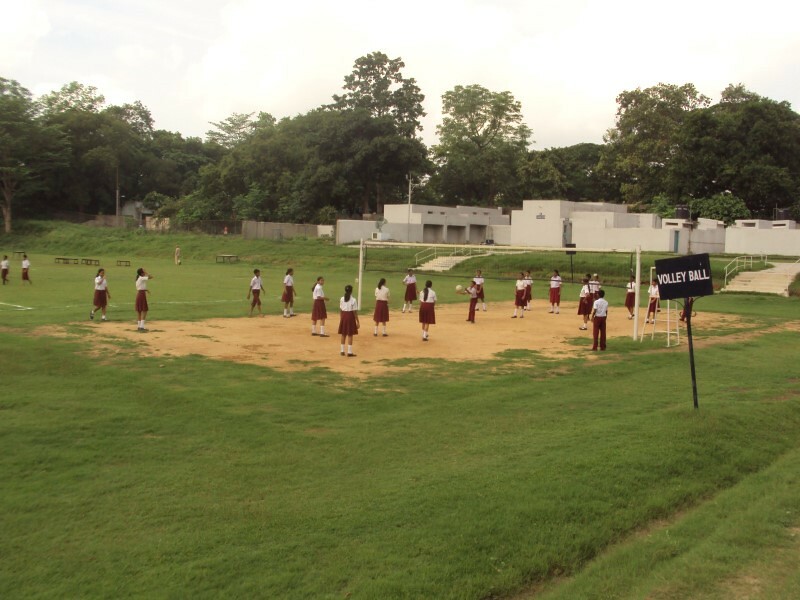 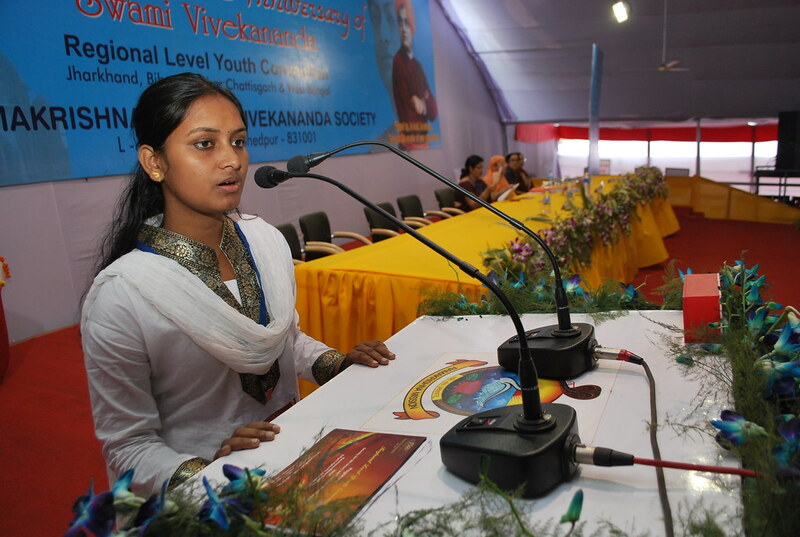 A students’ home with 120 students, particularly from backward communities of rural areas who are also given free computer training. 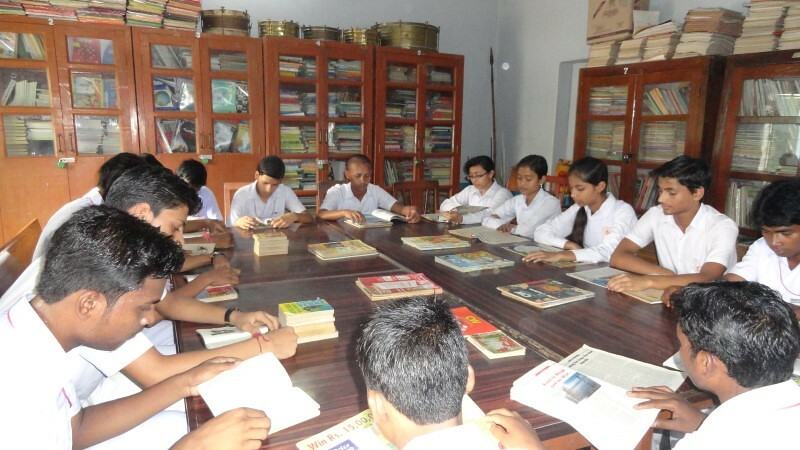 School libraries (total 73,699 books) and book banks. 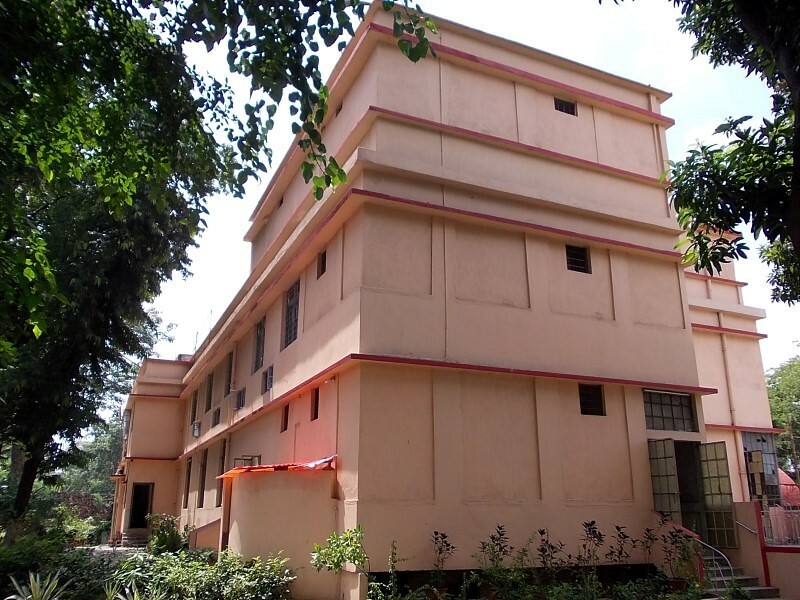 A public library and a free reading room with 7983 books and 32 periodicals and dailies. 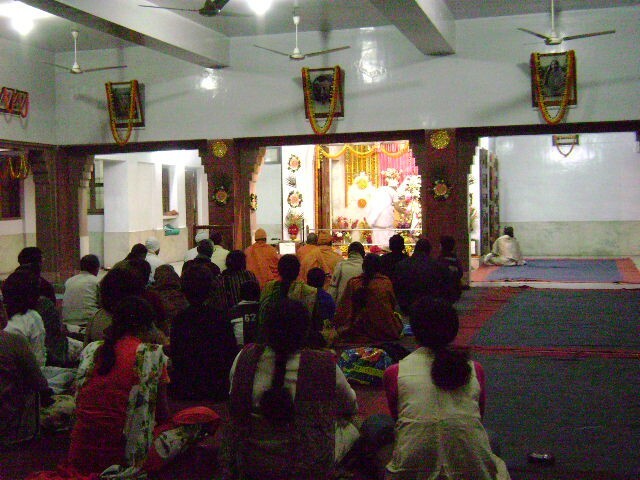 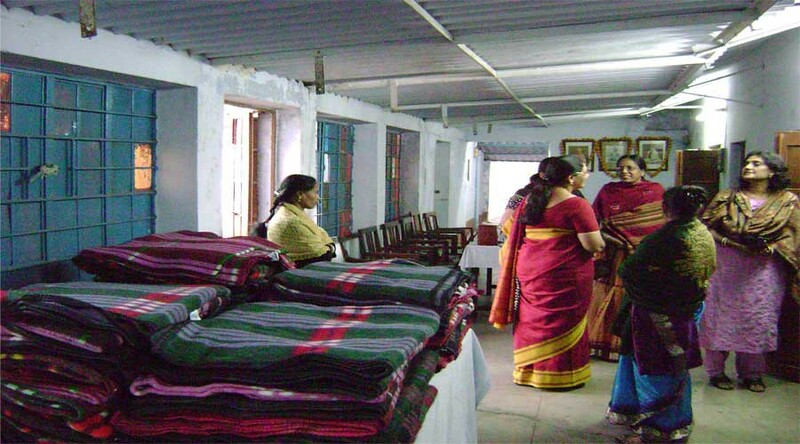 Regular audio-visual shows in interior villages. 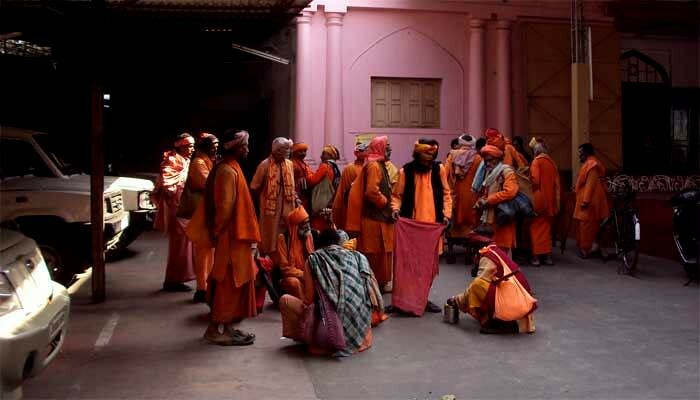 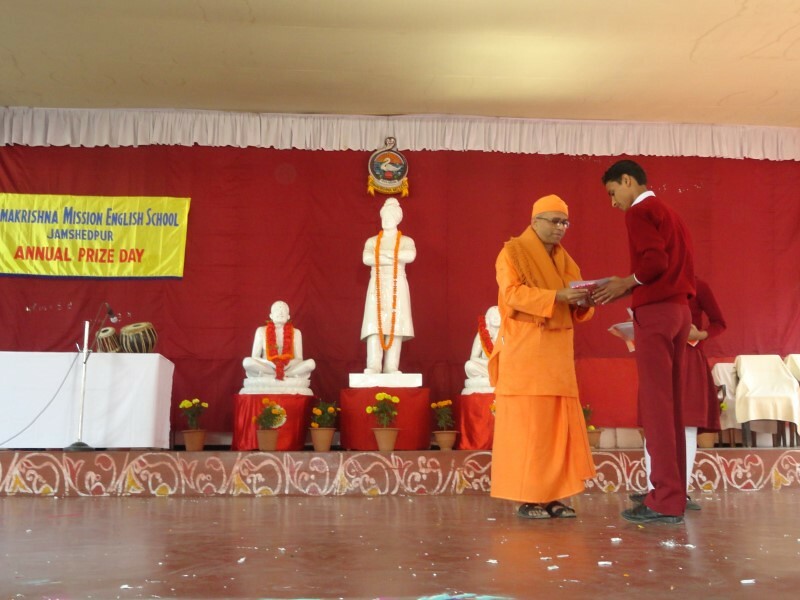 48 films on spiritual and ethical values were shown in 24 villages. 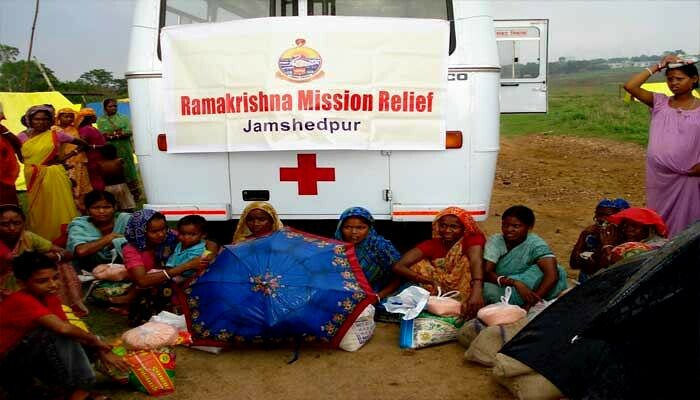 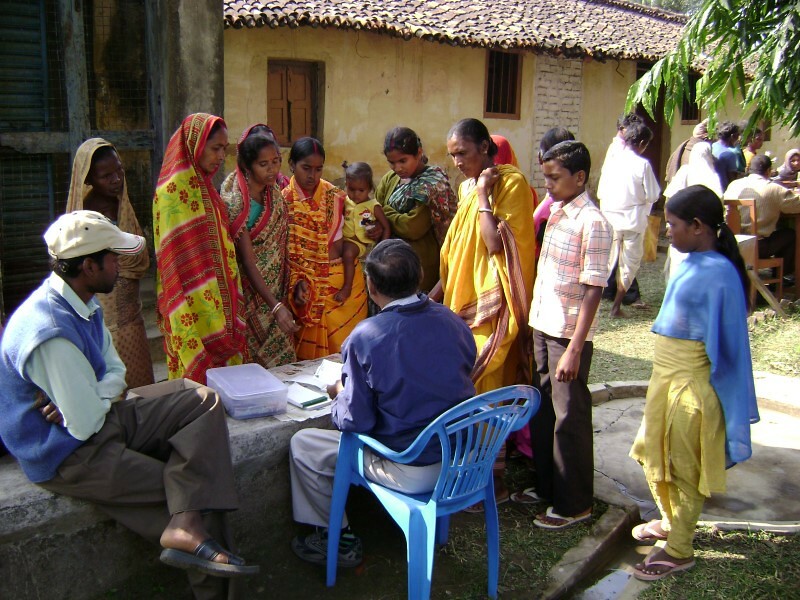 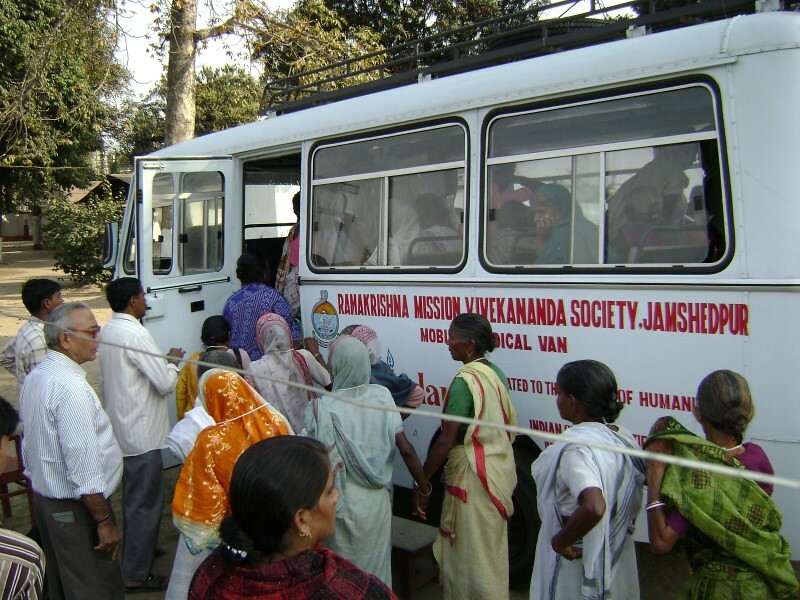 A mobile medical unit for poor people, which treated 31,866 cases. 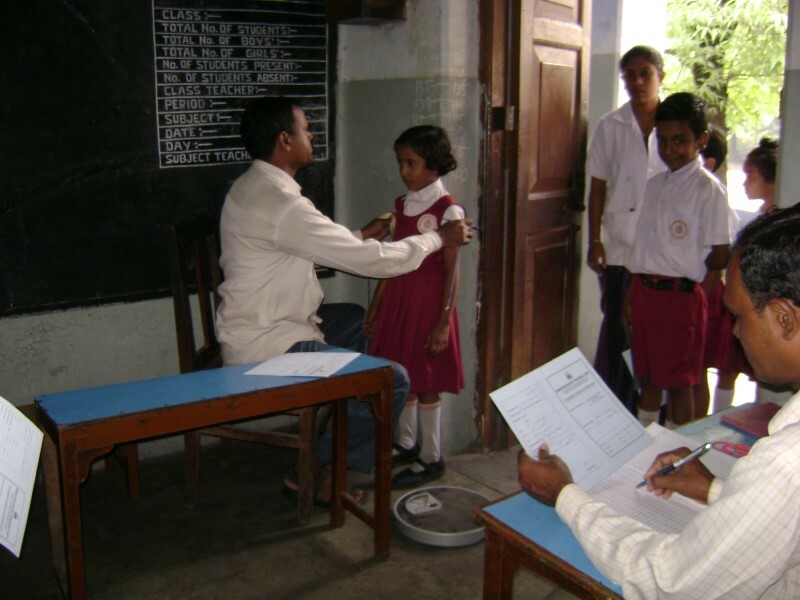 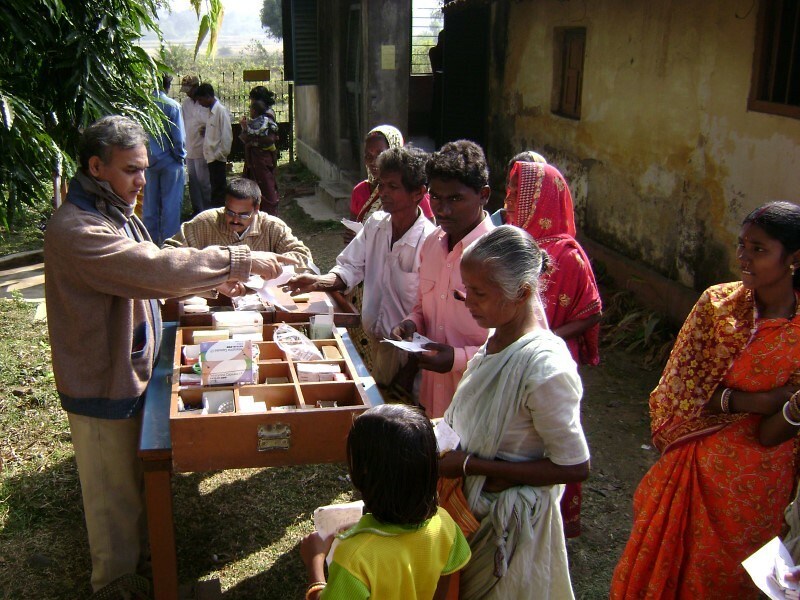 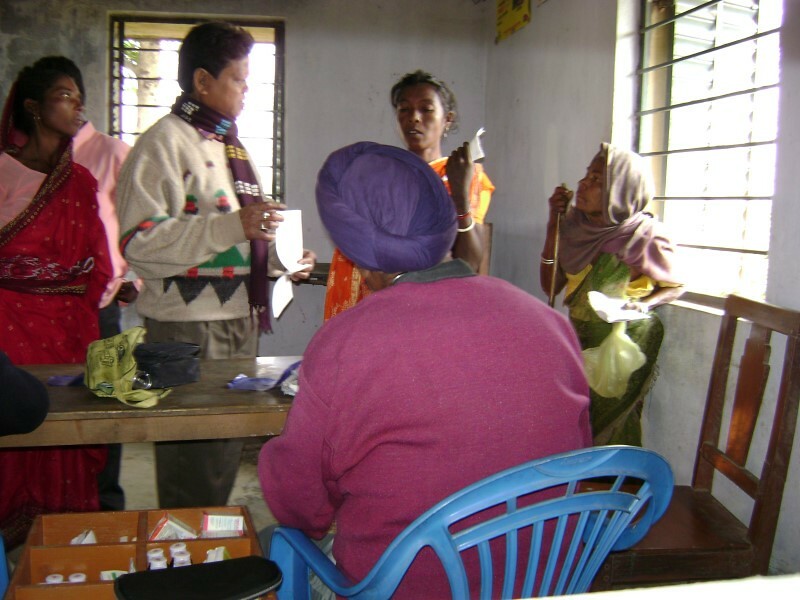 Five charitable homeopathic dispensaries in remote villages of East Singhbhum district: 12,873 cases treated. 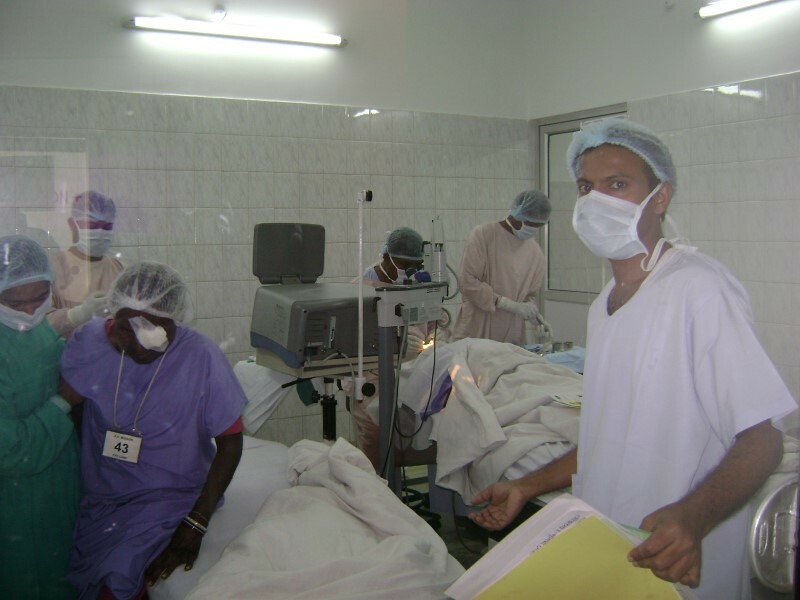 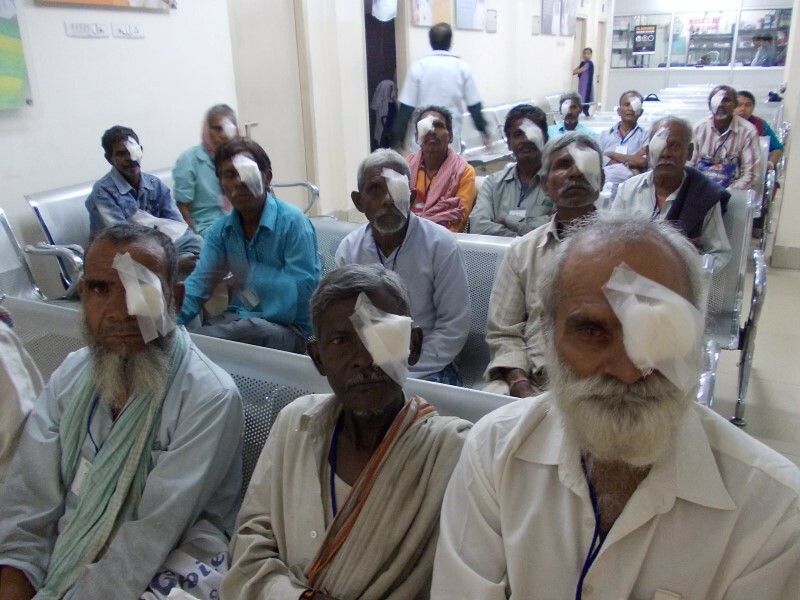 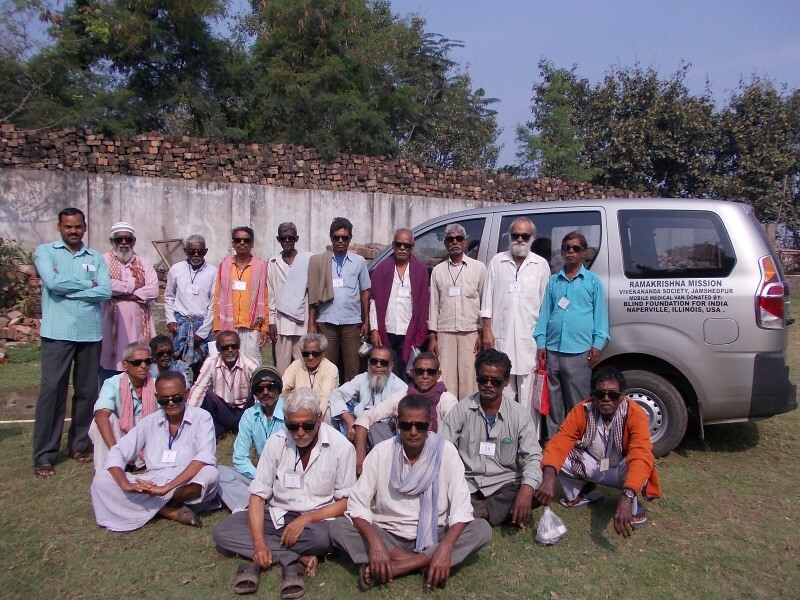 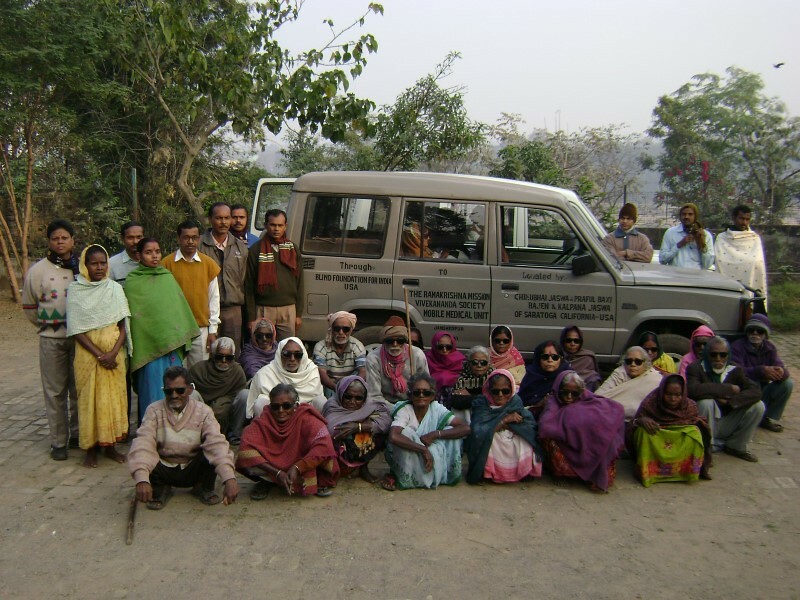 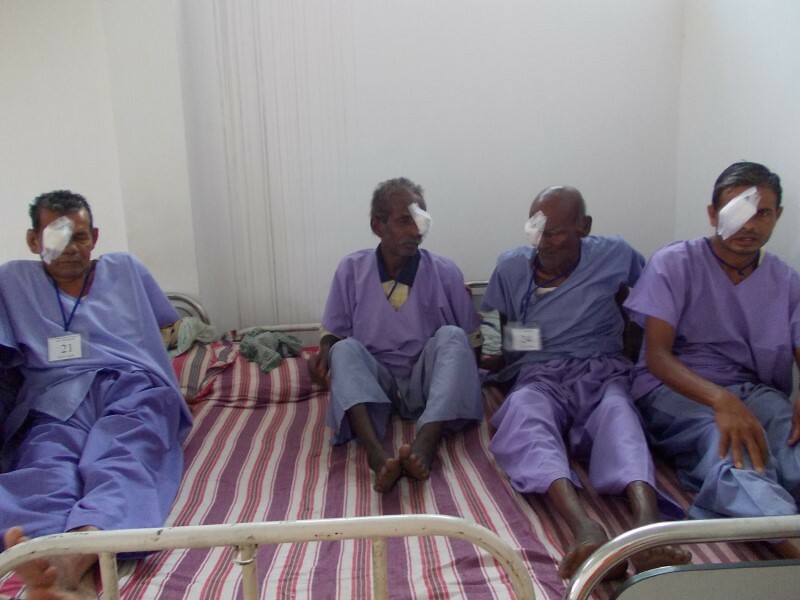 Eight free eye camps, in which 1031 were examined and 465 operated on for cataract, 382 free spectacles were given. 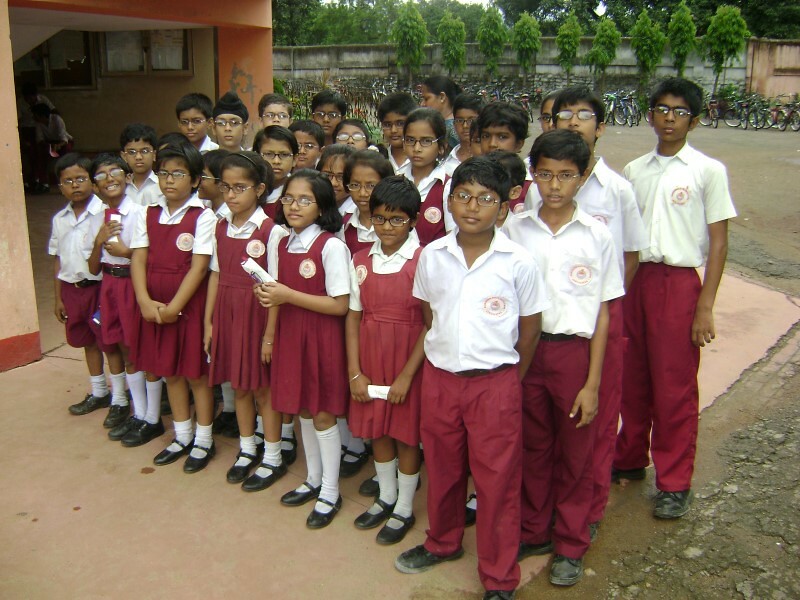 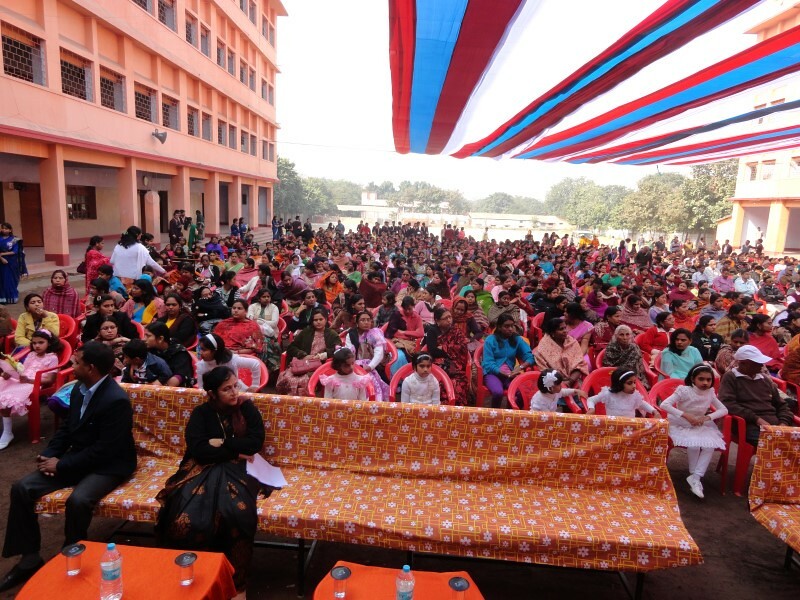 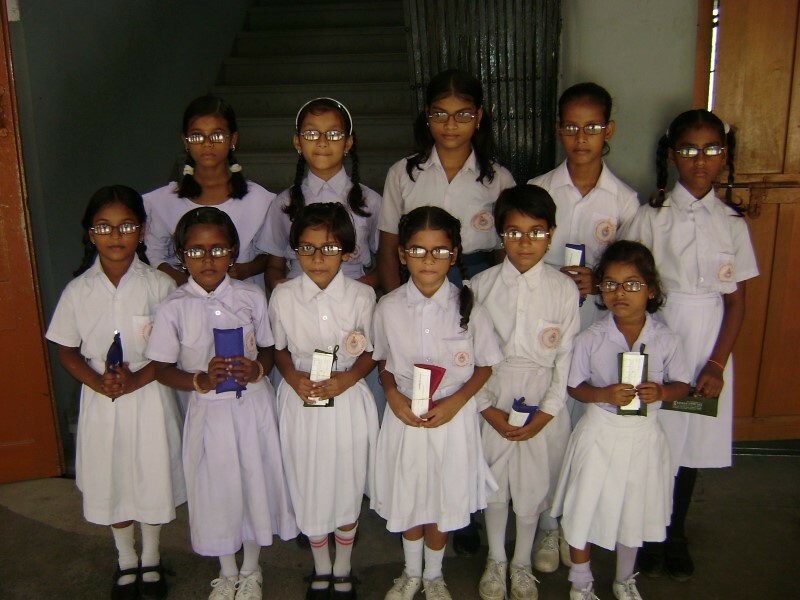 Child eye care camps in which 348 students were treated for eye ailments and 250 students were given free spectacles. 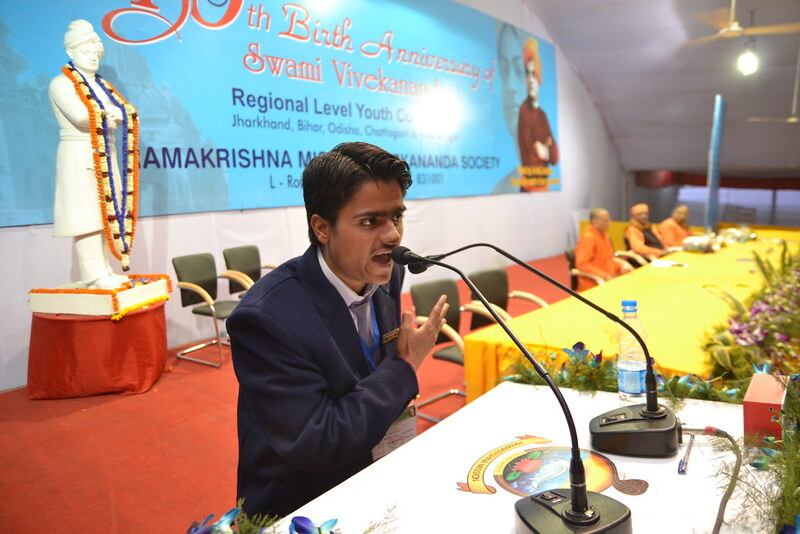 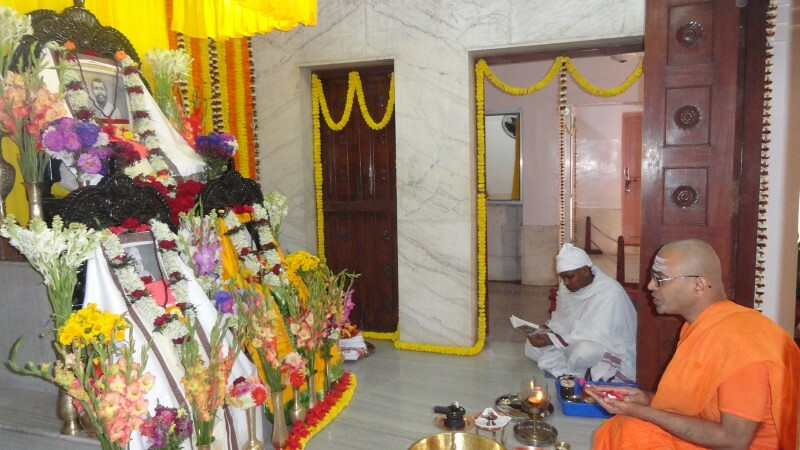 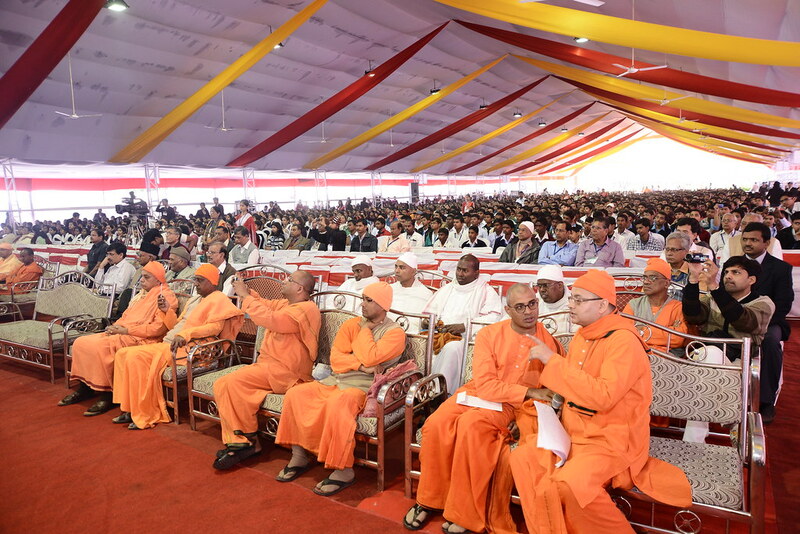 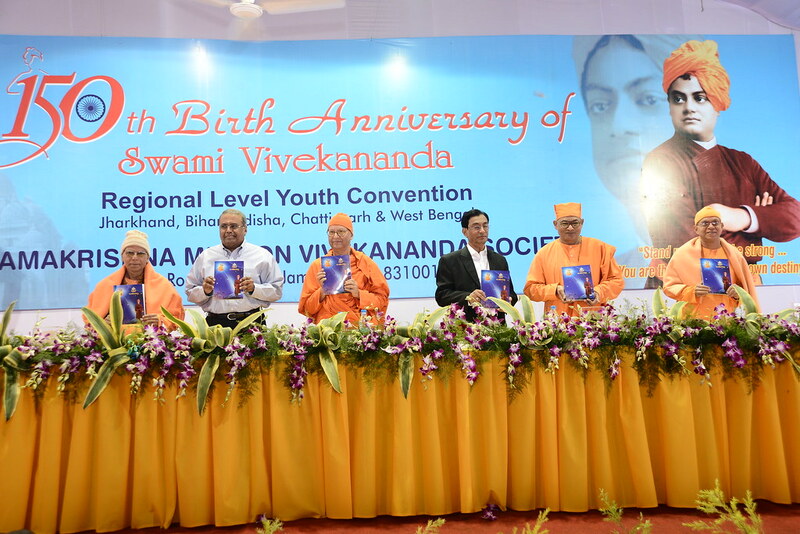 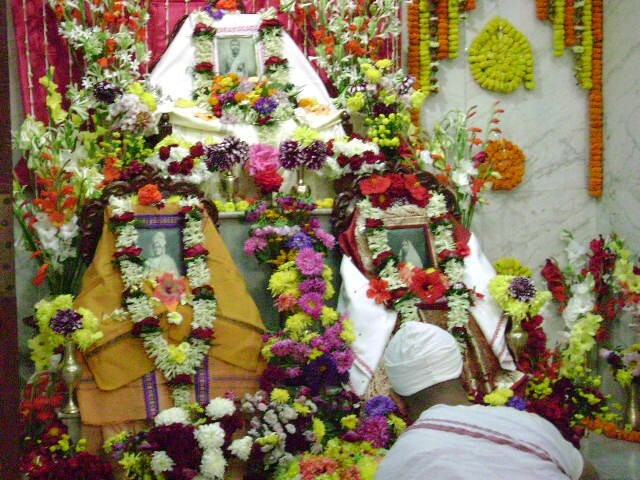 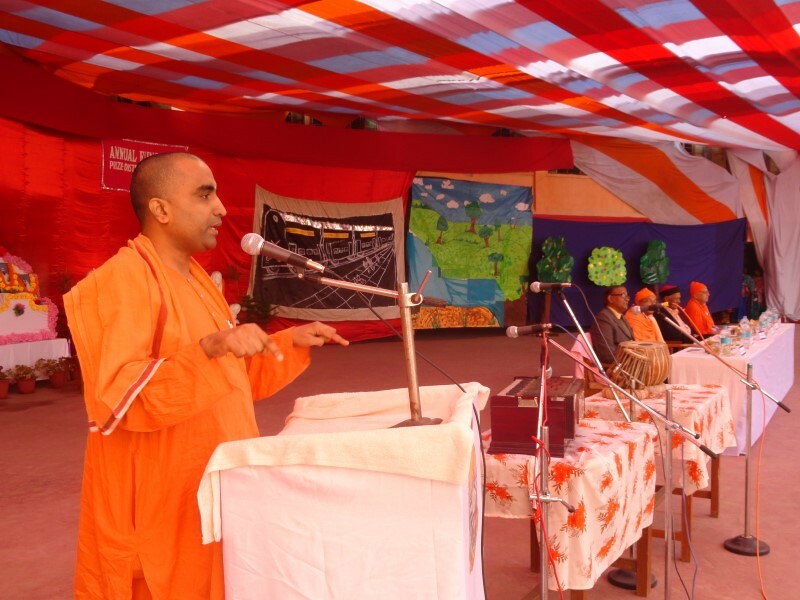 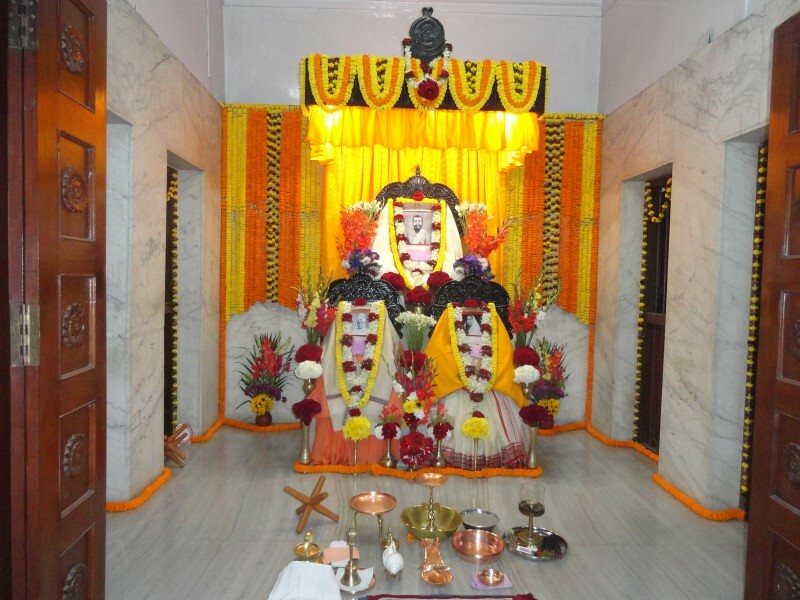 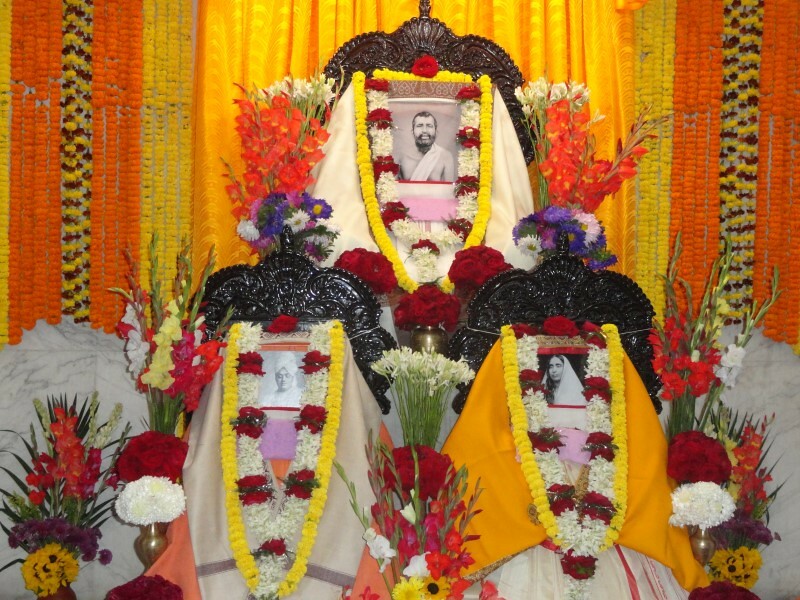 Religious activities included celebration of the birth anniversaries of Sri Ramakrishna, Holy Mother Sri Sarada Devi and Swami Vivekananda, and festivals like Durga Puja, Kali puja etc. 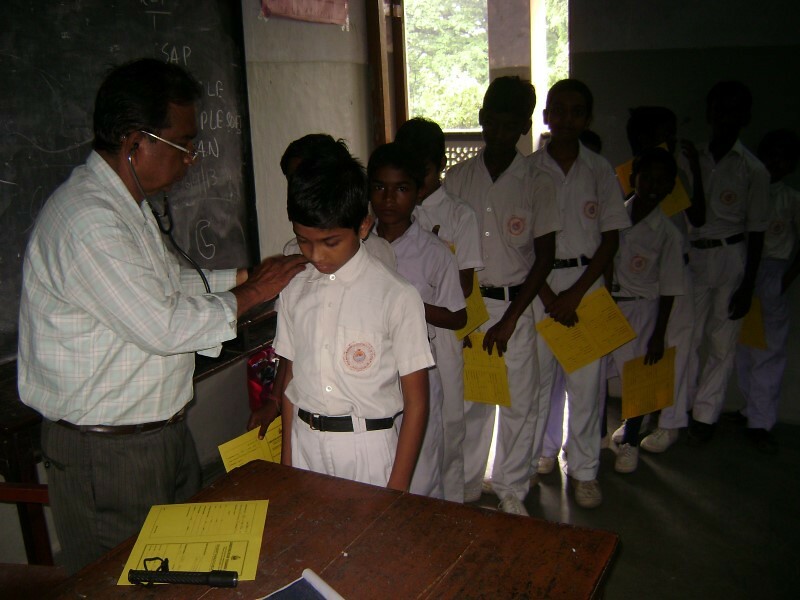 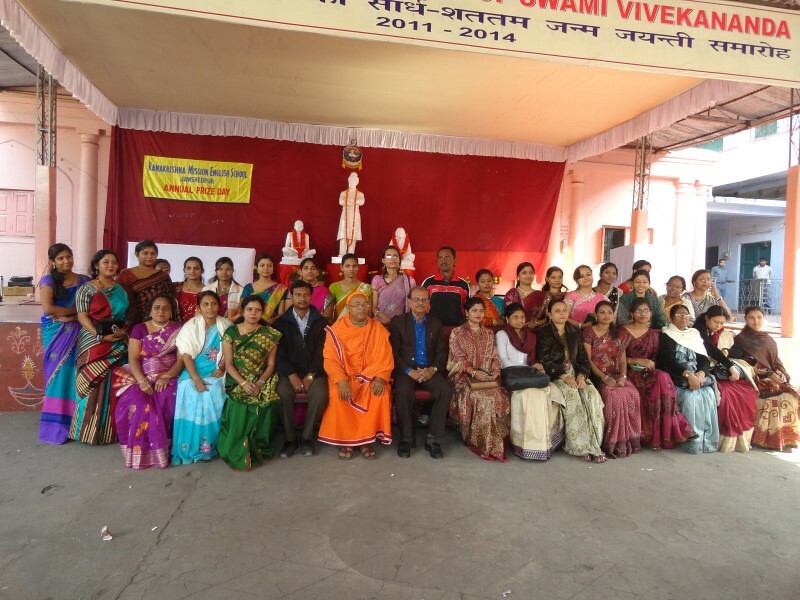 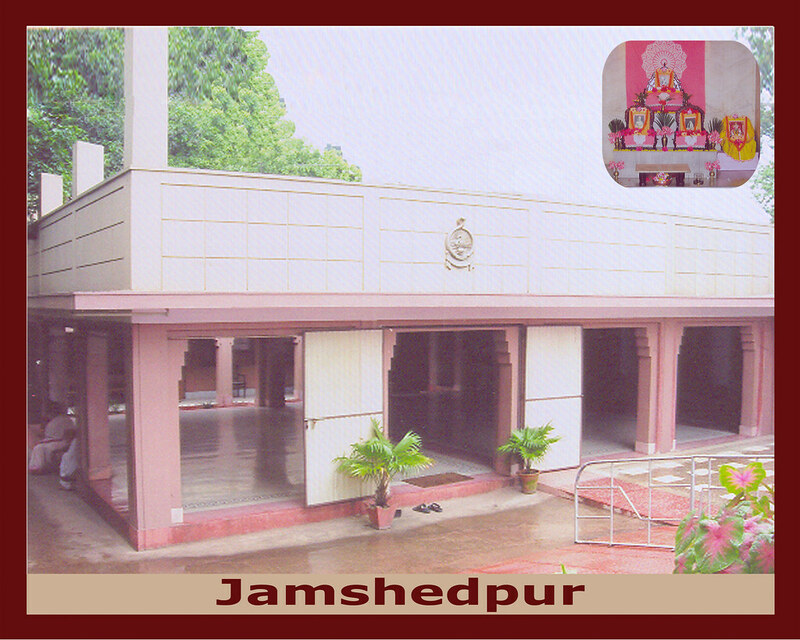 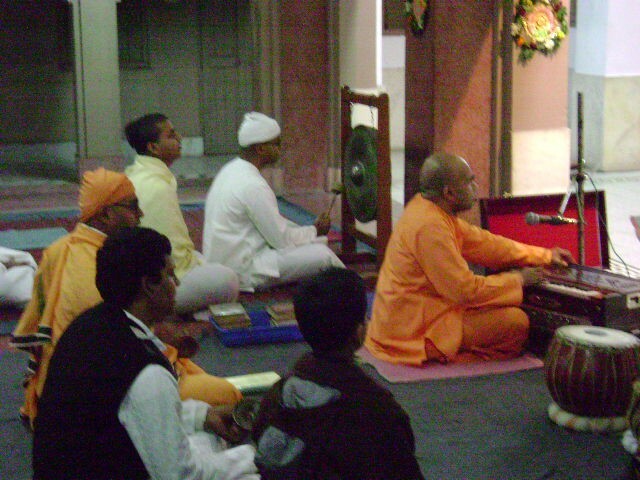 Weekly classes and occasional lectures were conducted. 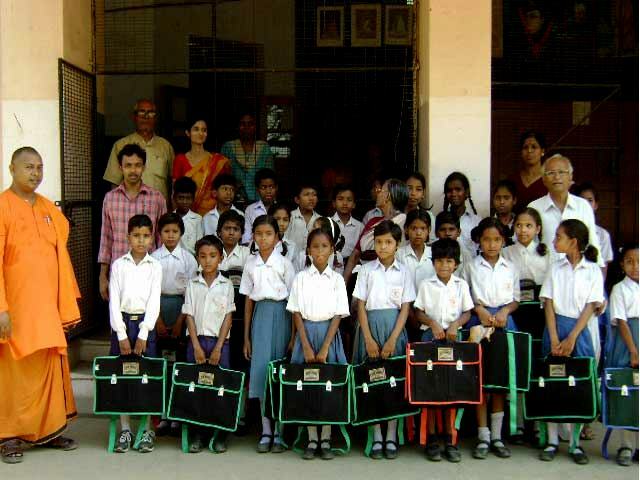 A unit of Gadadhara Abhyudaya Prakalpa for 118 poor children. 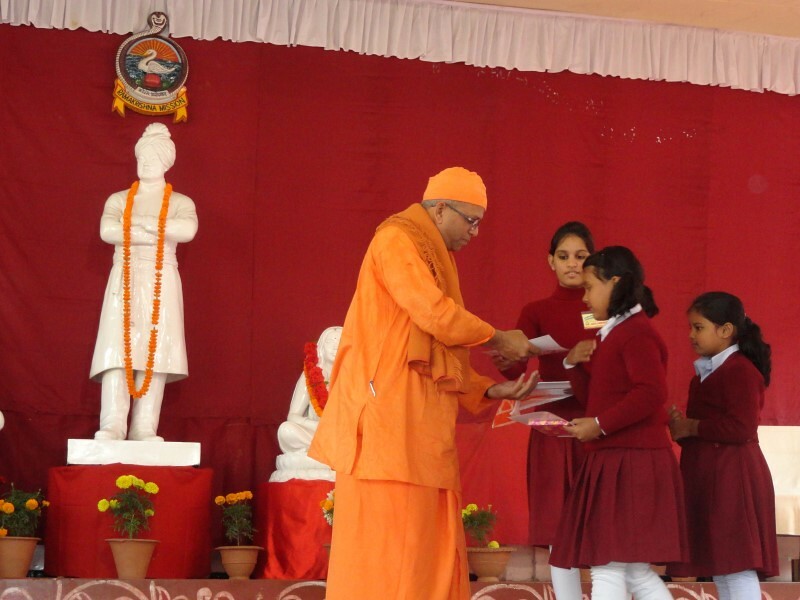 Welfare work by way of feeding the poor, providing pecuniary help and blankets to the needy, uniforms and scholarships to poor and needy students.